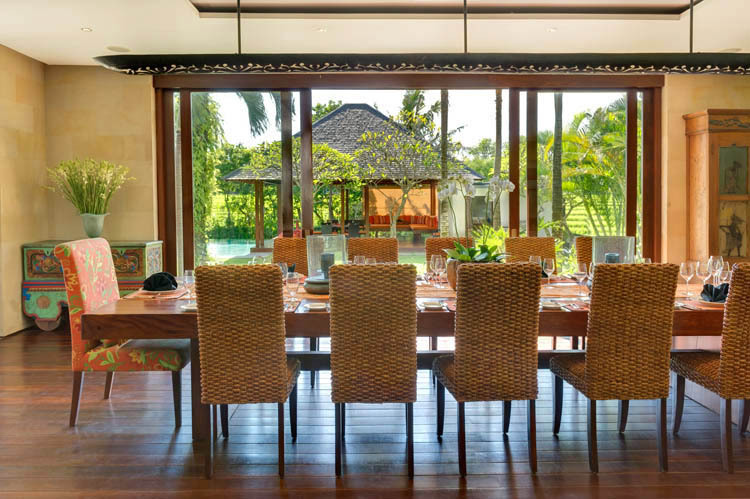 Being part of the Bendega complex, the villa Bendega Nui is a suitable house for family or group of friends. 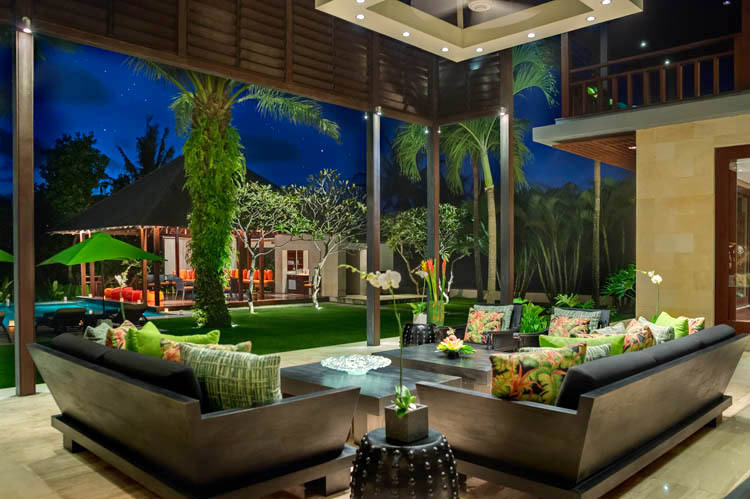 Indeed, its design is modern and will seduce you. 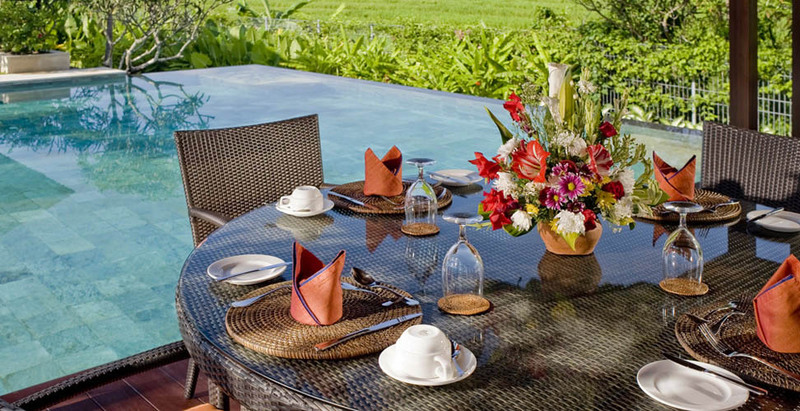 Likewise, its conveniences and its facilities associated to this renting will allow you to spend unforgettable holidays. 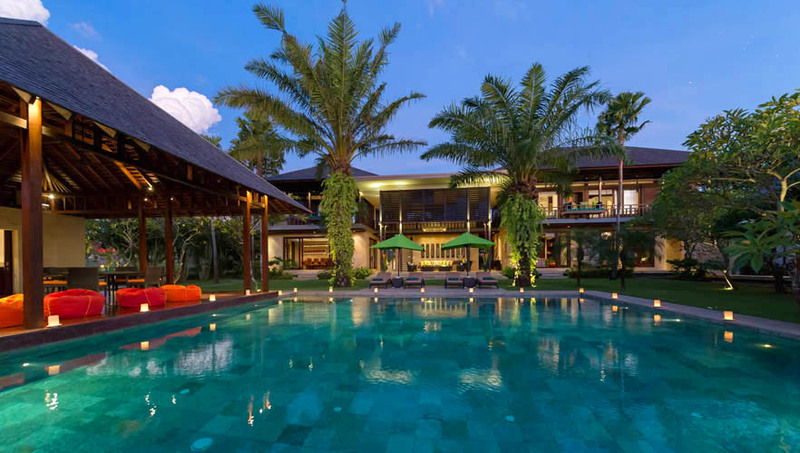 Luxury and elegancy are 2 nouns which best described this property. 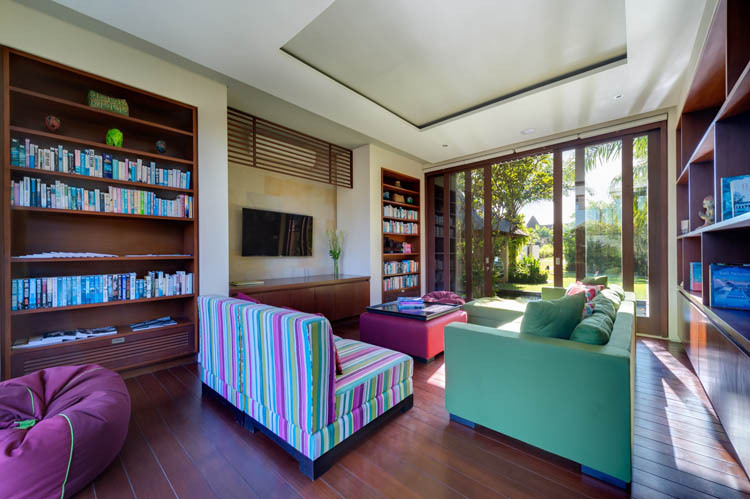 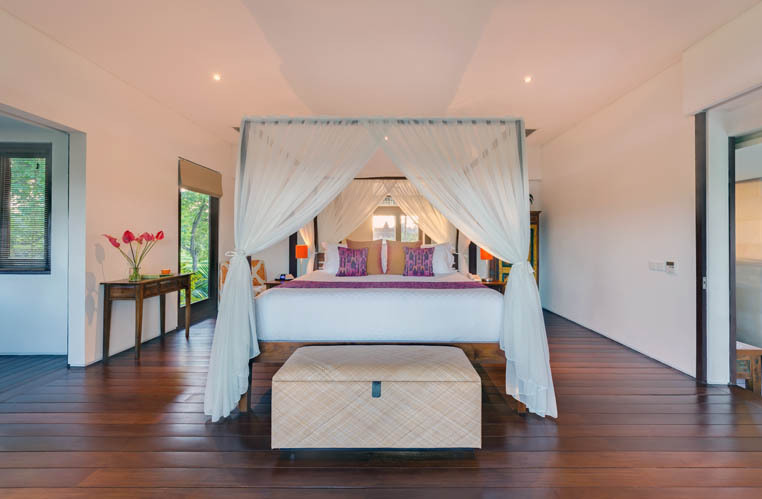 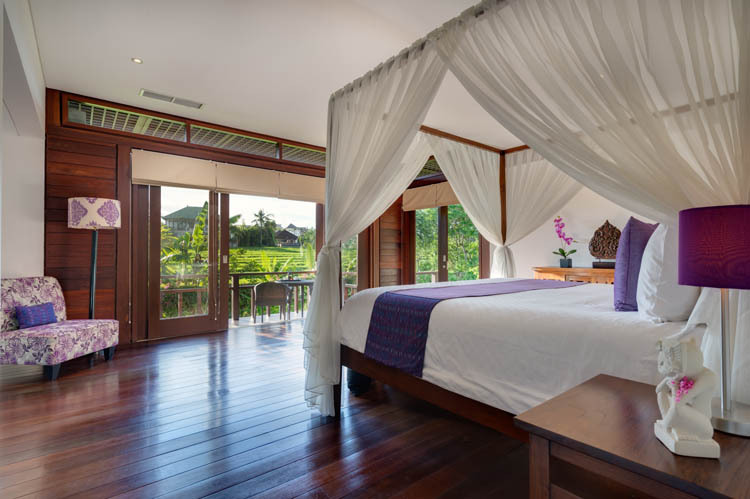 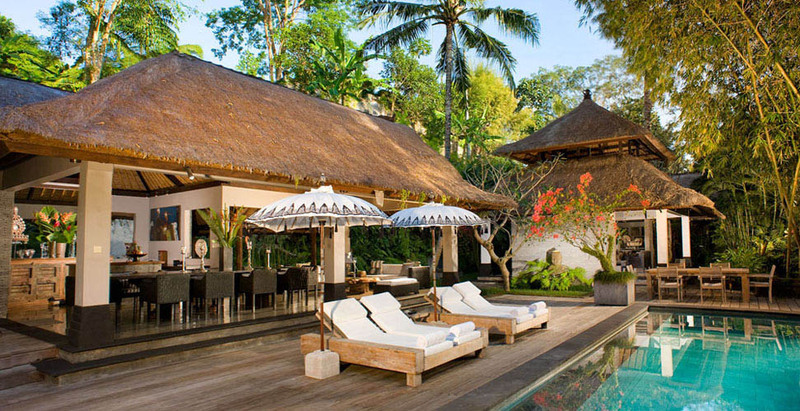 Located in the south-west of Bali, this sumptuous villa is the perfect place for rest and calm. 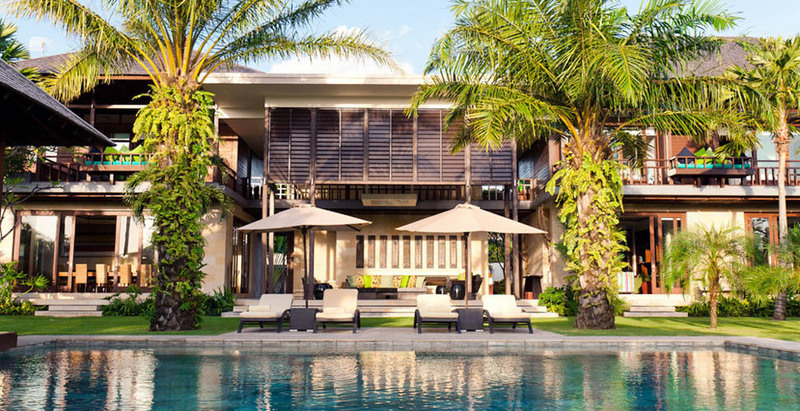 Initially, this dwelling has 4 suites. 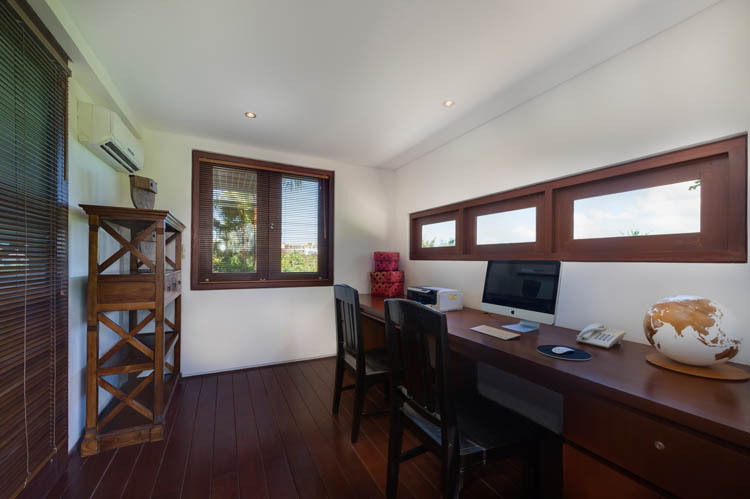 So, it accommodates up to 8 persons. 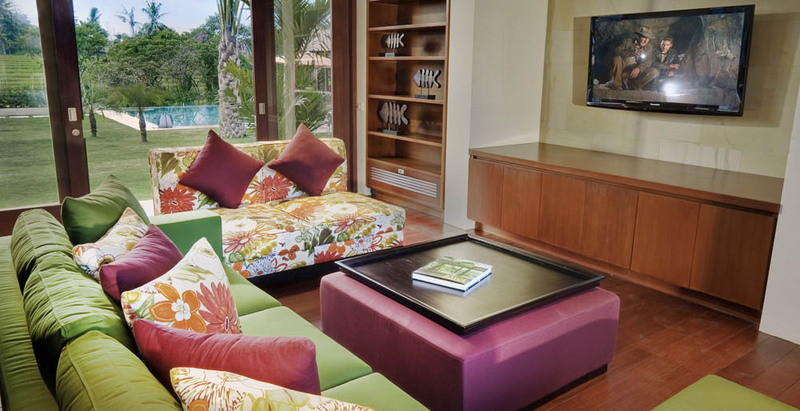 However, you have the option to rent the â��master suite pavilionâ��. 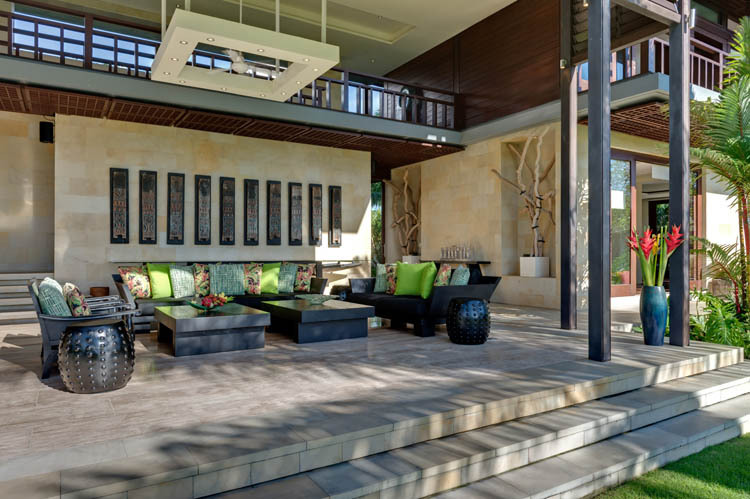 This one shapes a connected annex to the main house through a gate. 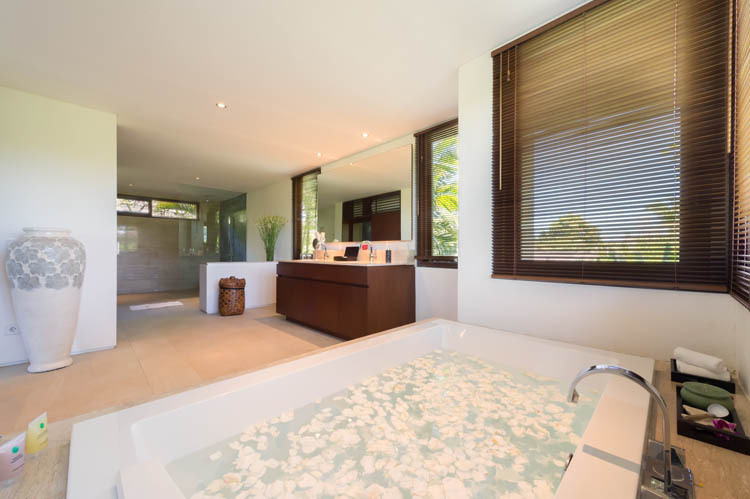 This suite provides its own 6 meters swimming pool. 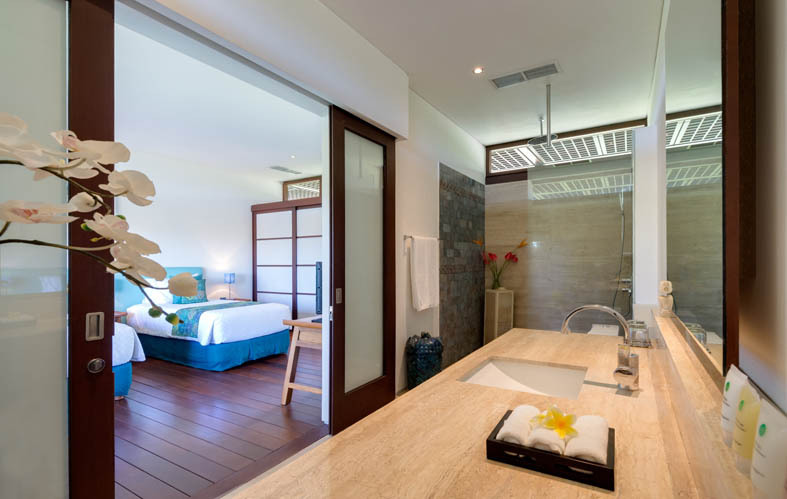 All the bedrooms will bring you intimacy and all the modern conveniences. 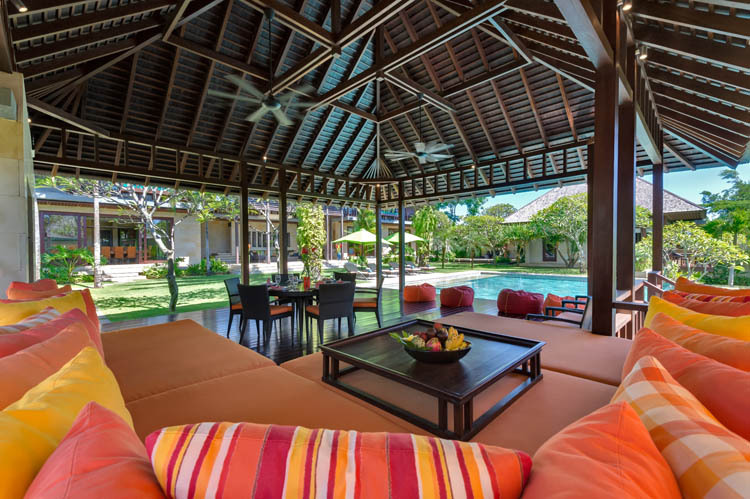 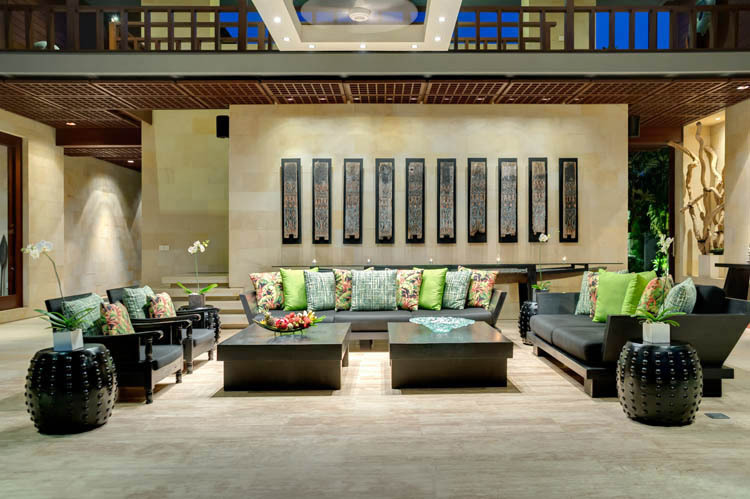 Thus, you will meet you in the open-air living room or in the bale near the pool. 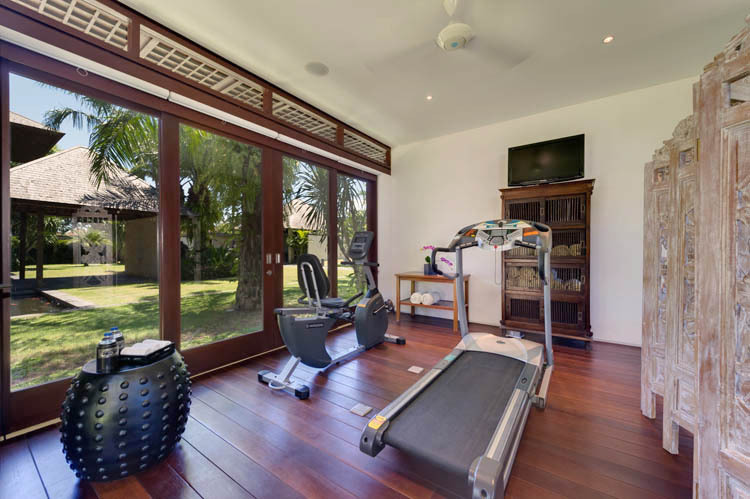 Moreover, this house includes 2 dining rooms, a media room and a game room. 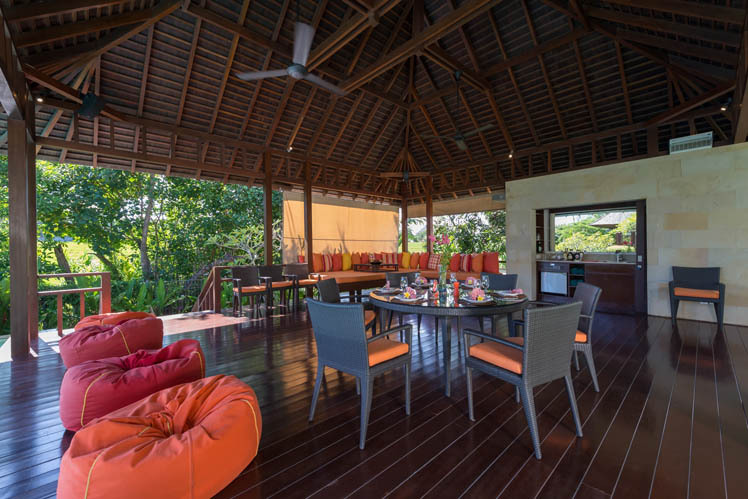 The lush garden has the dining-living room bale and a square swimming pool of 11 meters side. 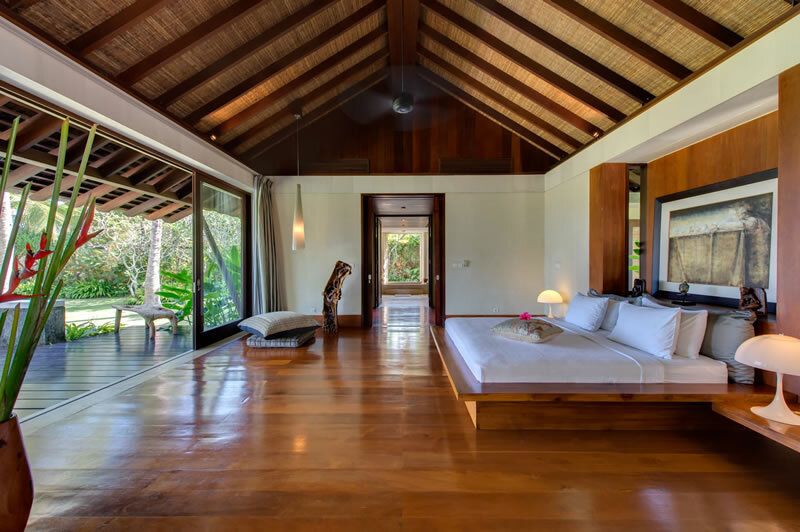 This property has a top-graded location on the island of Gods. 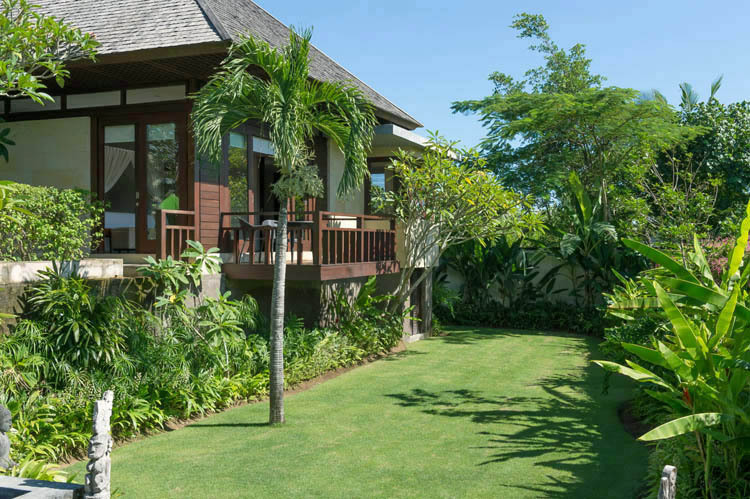 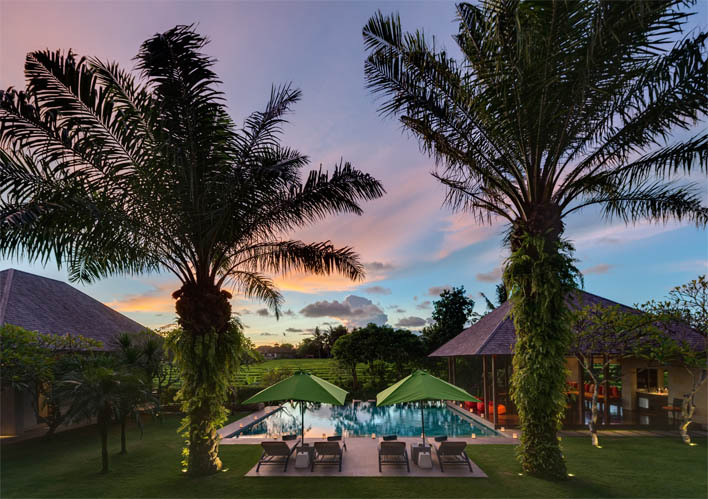 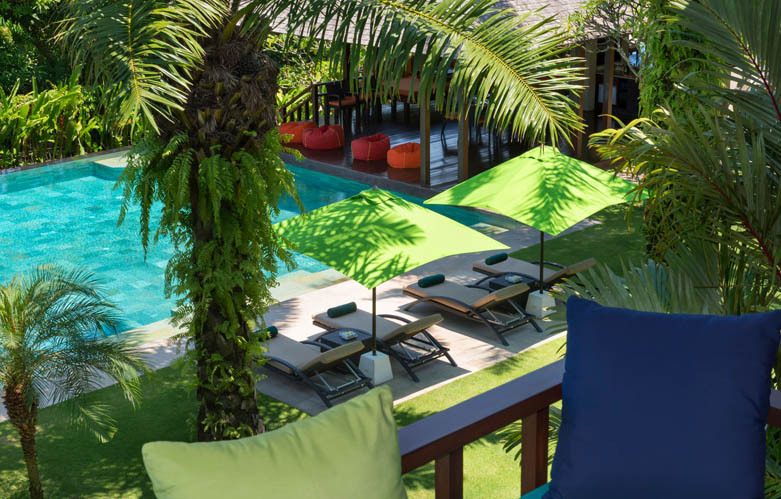 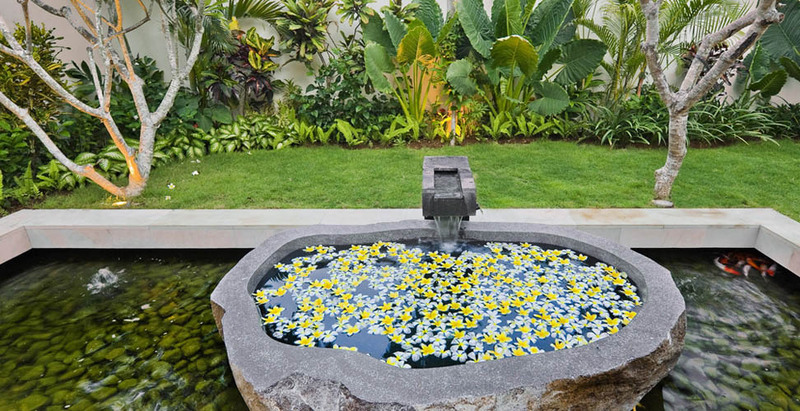 It is situated in the Canggu district which allows you to enjoy calm thanks to its rural side. 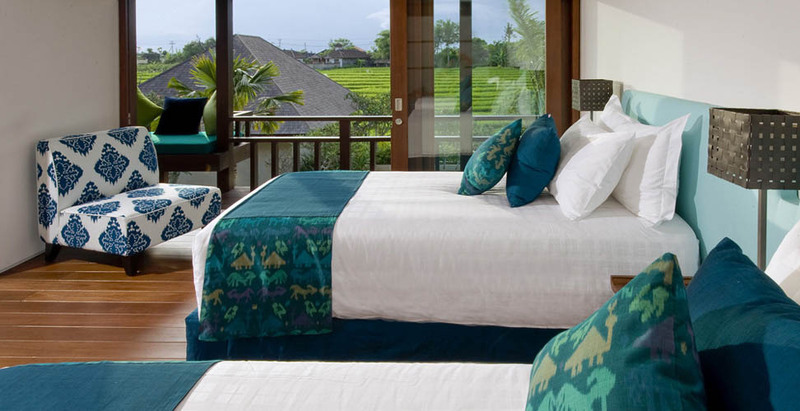 Indeed, there are many rice fields and dream beaches. 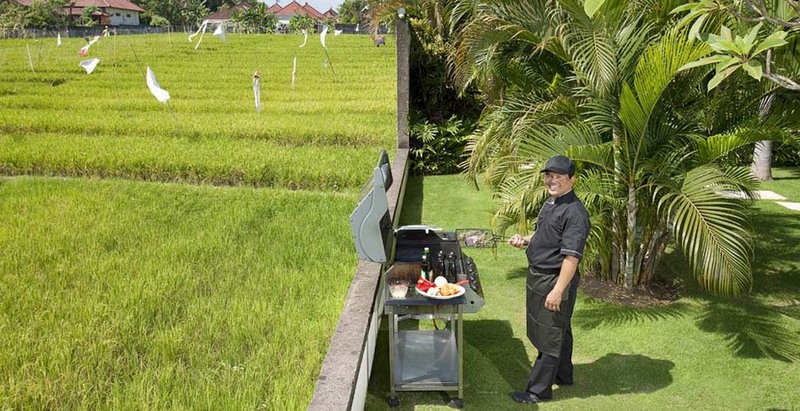 Nevertheless, you will not so far from tourist area. 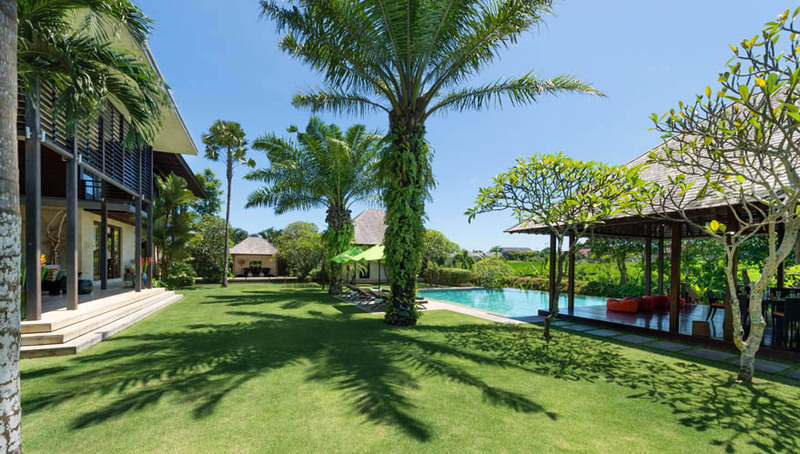 Seminyak and Kuta are easily reachable by car. 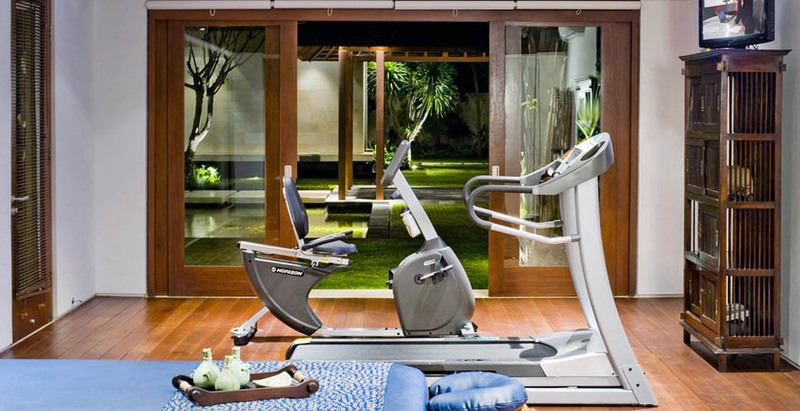 Those last ones are fulfilled of activities, bars, restaurants and stores. 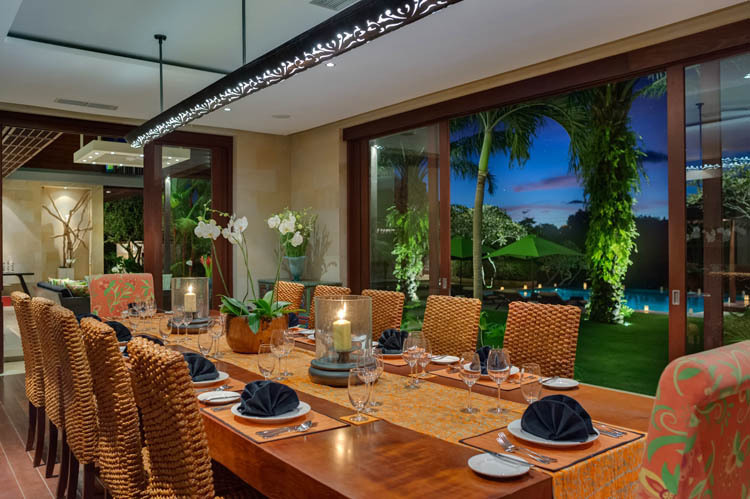 The villa Bendega Nui is an attracting place in Bali. 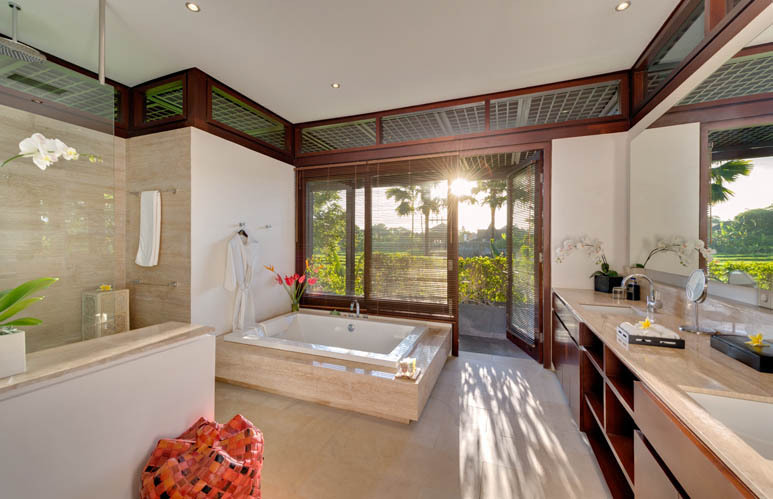 It makes you enjoy pleasures that can bring the island of Gods without give up comfort and services. 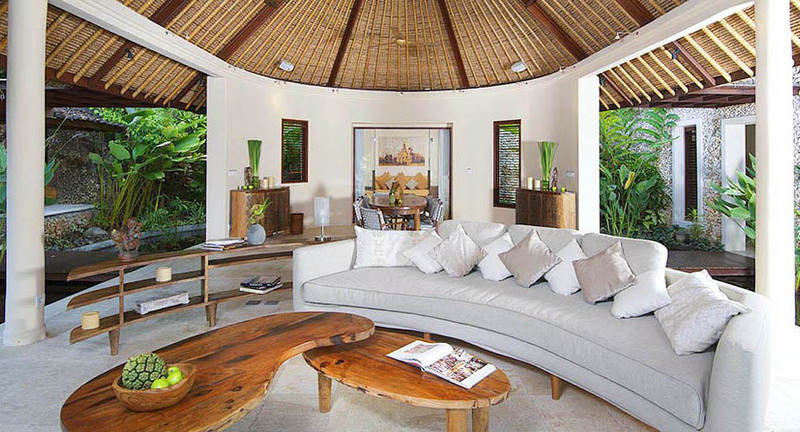 Itâ��s a suitable house to take advantage of the favours of the Balinese climate and its way of life. 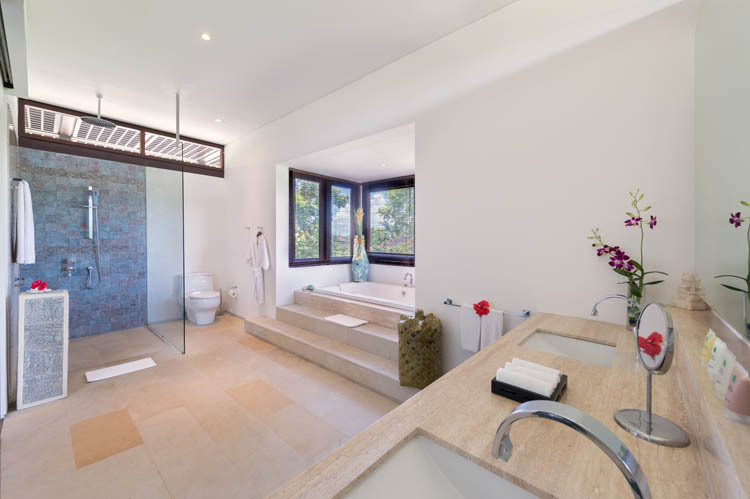 Besides, this dwelling will be able to adapt with your entire desires: organisation of event accommodating up to 100 persons or simple holidays in family or friends. 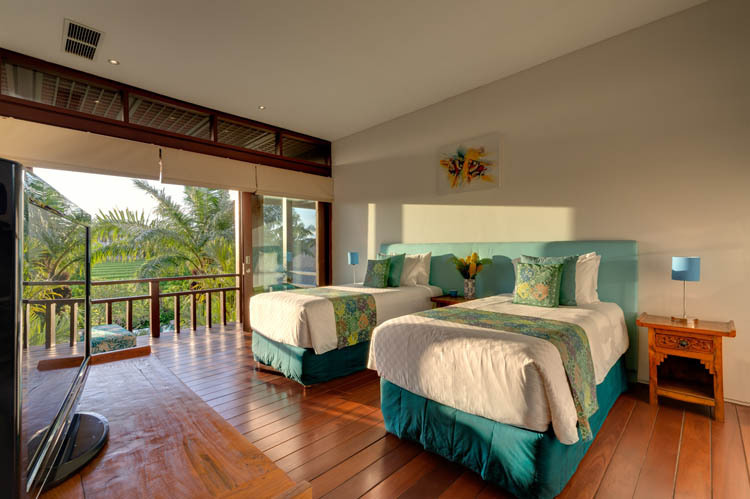 Thus, you will have the possibility to match all your wishes with your stay.